Yet another software update shows that Asus mean business. 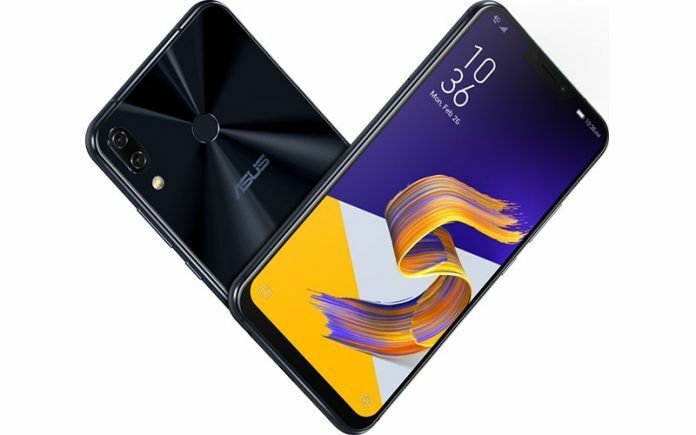 The Asus Zenfone 5Z has received yet another update that brings some significant updates to its camera software. 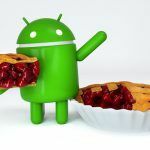 This follows in the wake of the update released only a few weeks ago that fixed a screen flicker issue. The previous OTA update also included the June Security patch and a number of camera improvements. Marked as software version 80.11.37.79, the changelog included improvements in notification LED, NFC, and secure album. The camera of the phone also got an upgrade with the latest update, and Asus enhanced the focus speed during video recording as well as the quality of video calls. 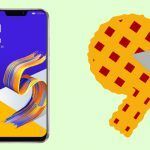 This time around the Asus Zenfone 5Z has seen another update to the camera with the addition of adding the facility to capture RAW images. Marked this time as software version 80.11.37.95, Asus details the latest update introduces the RAW ability and also includes a new panorama feature. Enhance the protection of personal information. The update also will include a variety of bug fixes and under-the-hood performance updates. 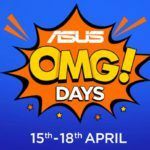 The fact that Asus has managed to turn around 2 updates in just as many weeks is very impressive and represents the company’s commitment to the device and not only squashing the various bugs with the software but also bringing new features to the device. The ZenFone 5Z comes with a 6.2-inch IPS LCD screen featuring a notch to hide the front-facing sensors running at 1080 x 2246 pixels Full HD+ resolution and an 18.7:9 aspect ratio. Powering the ZenFone 5Z is a Qualcomm’s Snapdragon 845 octa-core chipset clocked at 2.7 GHz with an Adreno 630 GPU. The phone is also integrated with Qualcomm’s Artificial Intelligence Engine, which assists in offering AI features that are found throughout the software and act as a way of differentiating the device from its Android counterparts. The device comes in three variants with Asus offering a 6GB RAM variation that sees 64GB of storage, a 6GB RAM version with 128GB of storage, and 8GB of RAM paired with 256GB of storage. The phone has a dual-camera setup at the rear with a 12MP Sony IMX363 primary sensor paired with an 8MP sensor. The primary sensor is equipped with a f/1.8 aperture, 4-axis Optical Image Stabilization (OIS), and Electronic Image Stabilization (EIS), while the secondary sensor has a f/2.0 aperture and 120-degree wide-angle lens. The big focus on the device is the cameras, hence the multiple updates to enhance the functionality. The device uses its AI processing capability to offer additional AI features such as AI scene detection, AI photo learning, Real-time Portrait, and Real-time Beautification. There is also an 8MP camera on the front with a f/2.0 aperture, an 84-degree field of view, Electronic Image Stabilization (EIS), and Face Unlock support. The standard variant with 64GB storage is priced at Rs 29,999, while the top-end variant’s price in India is Rs 36,999. 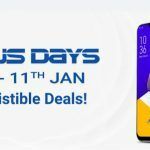 Flipkart is running an exclusive offer for ICICI bank customers, where they can grab a discount of Rs 3,000 on the Zenfone 5Z, which brings down the pricing to Rs. 26,999 for the base variant and Rs. 33,999 for the top-end model. Additionally, Flipkart is also offering Complete Mobile Protection at a discounted rate of Rs.499 to the buyers. 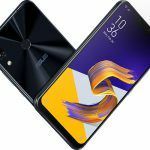 With multiple updates and a decent pricing structure with active offers, there seems very little reason currently not to consider the Asus Zenfone 5Z for your next device. Let us know your thoughts on the Zenfone 5Z in the comments below.